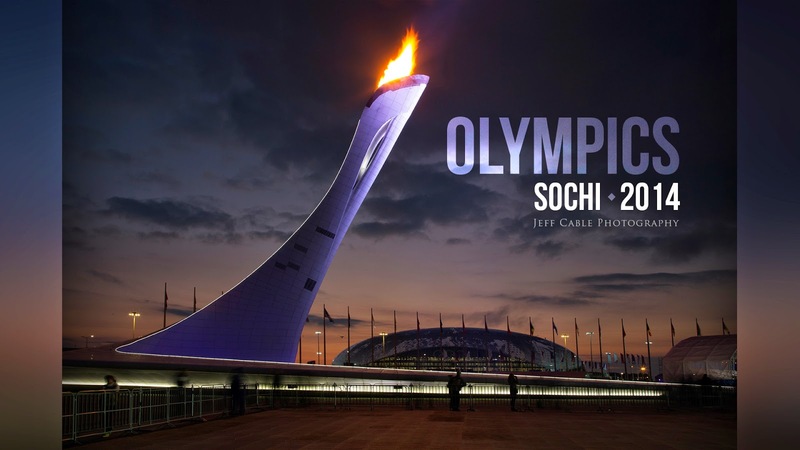 My friends at Photodex asked me if I was going to create a video of my favorite photos from the latest Winter Olympic. I really wanted to do it, but just have not had time! Then they offered to build the video for me. I uploaded the files to them using Dropbox, and they put together this awesome video showcasing some of my favorite shots from the Sochi Olympics. I really love the way the music and effects add to the my photos! Video re-caps like this are such a cool way of showcasing a series of images in a new and exciting way. The video was made using their ProShow Web video slideshow tool. Give it a watch, feel free to share with others, and let me know what you think in the comments! The video is great, but the photographs are awesome!! You are truly an inspiration. BTW - I apologize if this is posted 3 times, the website kept bringing me back to the same spot. Awsome Jeff!! Great pic and beatiful recopilationn. Sorry, I don't agree with the comments. This is not a great video; it's a great demonstration of the effects available in the program used to create it. You have some very beautiful images but unfortunately they are lost in the editor's attempts to show how clever he is. One day some of these people will come to realize that the value of the video is in the content and not in the "over the top" visual and sound effects used to present it. I have a different reaction to the video. I love your pictures, but I don't like what they did to them in the video. The video, to my tastes, is chaotic. The images flit across the screen in a disorienting way. There is no time or space to appreciate the photos. This is no reflection on the photos themselves, which I thought were great. I wouldn't recommend the video to others. I love your photos but I feel the speed that the photos flitted by at the speed of hummingbird wings, I was not able to appreciate those. The few that were slowed down, at least let us see the photographs. I know photodex has a nice tool for creating shows, but this did nothing for presenting your work. I LOVED it. Wow! I personally think it does a great job of expressing the excitement of the games. The music is just perfect. I really enjoyed it. I loved it! Wow. I personally think it does a great job of expressing the excitement of the games. The music is just perfect. I really enjoyed it. I followed your blogs during the Olimpic games and I had the privilege to see your pictures first hand. I think your pictures are awesome, they are really an inspiration for me. It is great they did this video for you, it is a very nice way to showcase the wonderful job you did at the Olimpics. Once again, thank you for sharing your pictures and the job you do with us. I have to agree that this is not a good video. 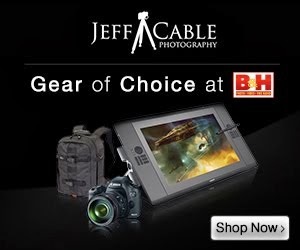 Jeff, your photographs are fantastic, and the video essentially disrespects them. To me watching this video was no different than going to an art gallery with a tour guide pushing me along saying “keep moving, keep moving” and not letting me stop, look, and appreciate the works of art. When I was in college we were taught when using Microsoft PowerPoint to time our slides to give the viewer time to absorb what they see. That was basic information, and common sense. You would think that if they were trying to promote themselves they would want their product to make your photographs look fantastic. Instead it just made me mad. I understand that some people think that the photos go by too quickly, but I personally like the fast pace and the tempo. But then again, I am using this as an intro video for some of my presentations, and want to tease the people with this before going slower and into details about each photo. I asked them to create a slower version of the video (which they did) but I think it does not match the excitement of this one.